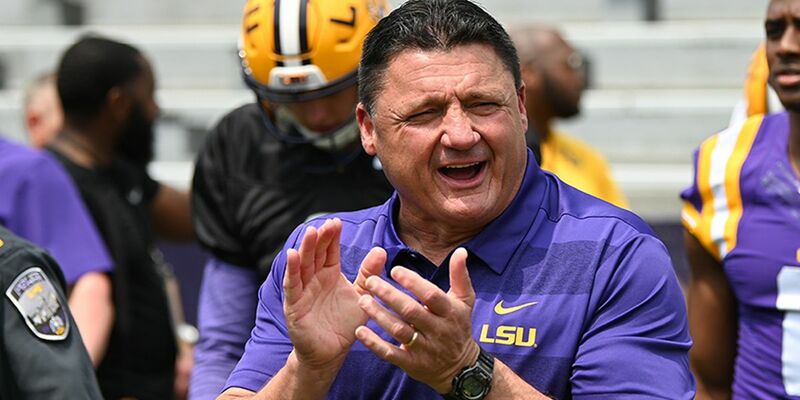 BATON ROUGE, LA (WAFB) - LSU won one and lost one at Amite High School on National Signing Day, but still finished with a top five signing class for 2019. LSU’s loaded 2019 class is ranked No. 3 by Rivals and No. 5 by 247 Sports. Amite wide receiver Devonta Lee, a huge target for Coach O and the Tigers, committed LSU, while defensive lineman Ishmael Sopsher picked Alabama. Lee is ranked by 247 Sports as the nation’s No. 8 athlete, the No. 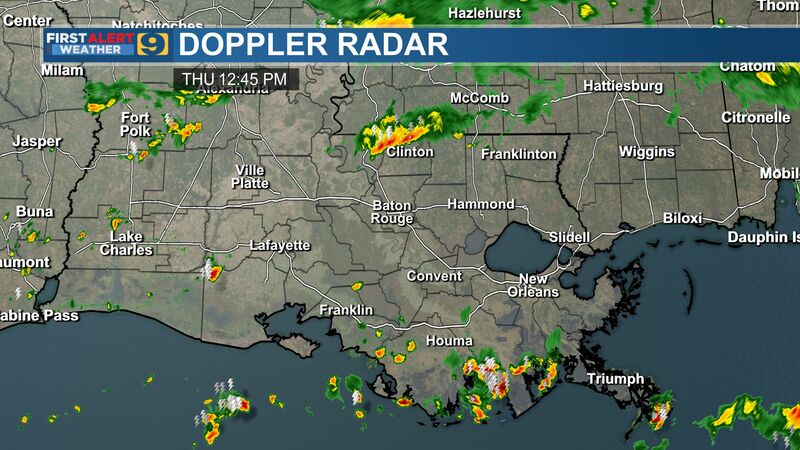 10 prospect in Louisiana and No. 166 overall prospect. Sopsher, a 4-star defensive lineman, is the nation’s No. 5 defensive tackle prospect according to 247 Sports and the top defensive linemen in the state of Louisiana. Were you surprised by his decision? Later in the day, Coach O wasn’t really in the mood to talk about guys who didn’t sign with LSU. 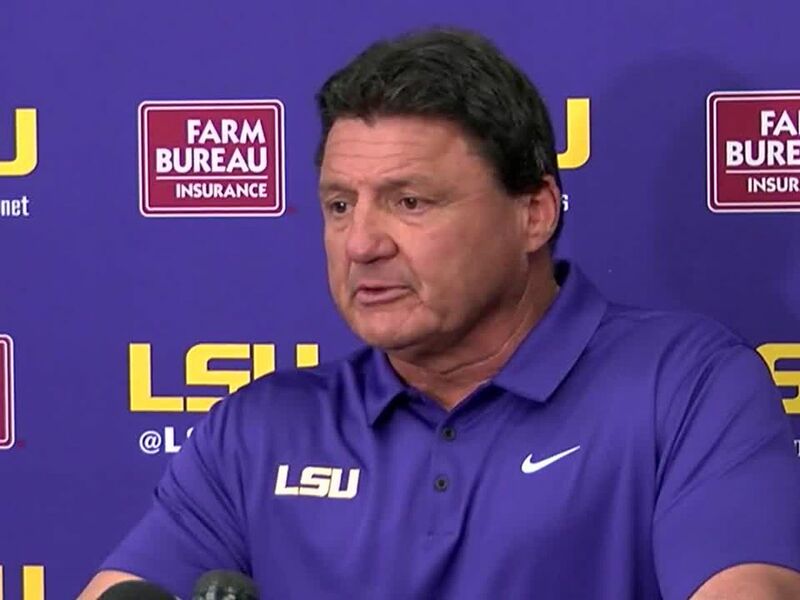 LSU’s recruiting class finished in the top five nationally, but did the Tigers address the big need on the defensive line that Coach O had stressed in previous months? “I love Soni [Fonua]. I think he’s going to come in and play. He reminds me of Lewis Neal. We need better edge rushers. We feel Desmond [Little] can come in and be an Arden Key, Keke Mingo type. We recruited four other players. 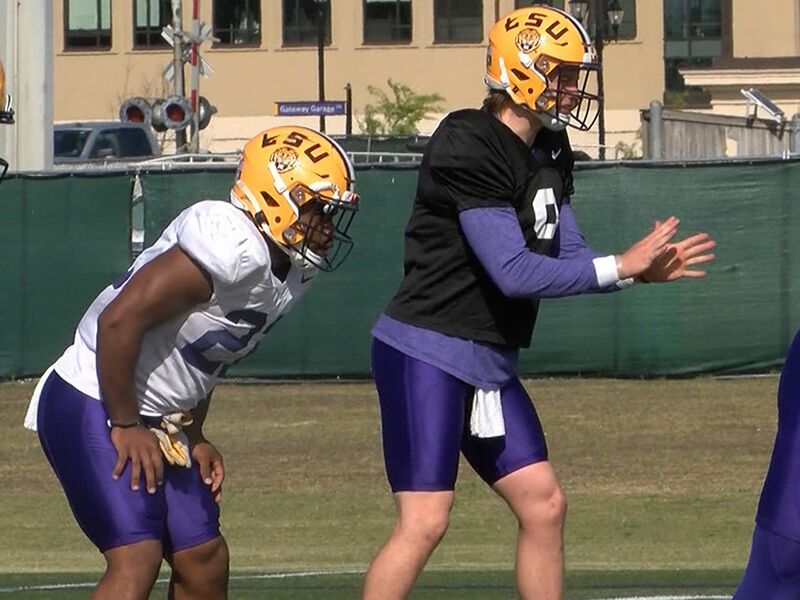 They went to other places but we have a good defensive line coming back and on to next year,” Orgeron added. NATIONAL SIGNING DAY: Where will local prep stars try to shine on a bigger stage? Soni Fonua, a 3-star defensive lineman, fulfilled that commitment early in the morning. The Mesa Community College edge rusher is signee No. 20 for the 2019 class. 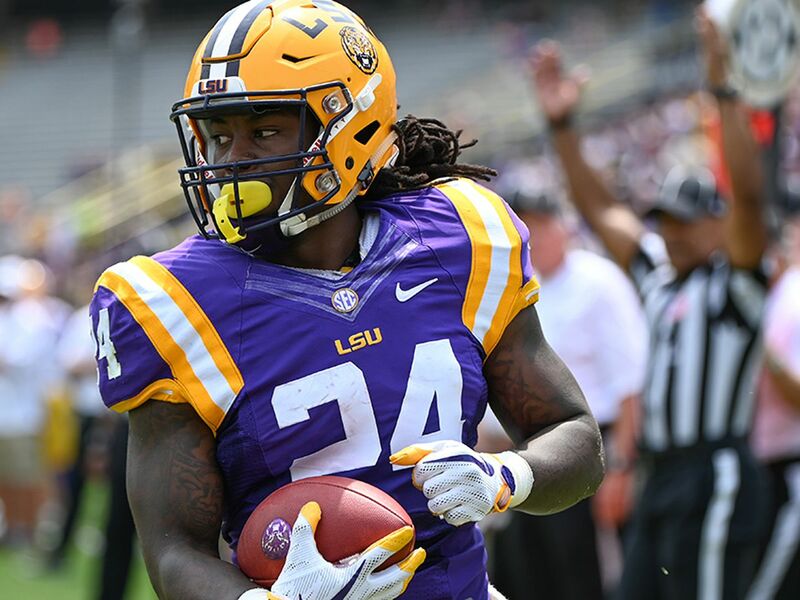 LSU tweeted the announcement around 8:30 a.m. The Tigers have Fonua listed as a linebacker. 4-star defensive back Maurice Hampton, Jr. out of Arlington, TN, has signed to play for the Tigers. Hampton, a two sport star, is a big time Major League Baseball prospect, so all eyes will be on the MLB Draft in June. LSU has signed Ray Parker, a 4-star offensive lineman/tight end from Ruston, LA. The 6-foot-5, 270-pound lineman is the nation’s No. 14 OT, according to 247 Sports. The Ruston Rifle, Bert Jones, the former Tiger and NFL great was on hand to congratulate Parker, a future Tigers tight end. DBU has added another member to the 2019 recruiting class after Jay Ward flipped his commitment on signing day. 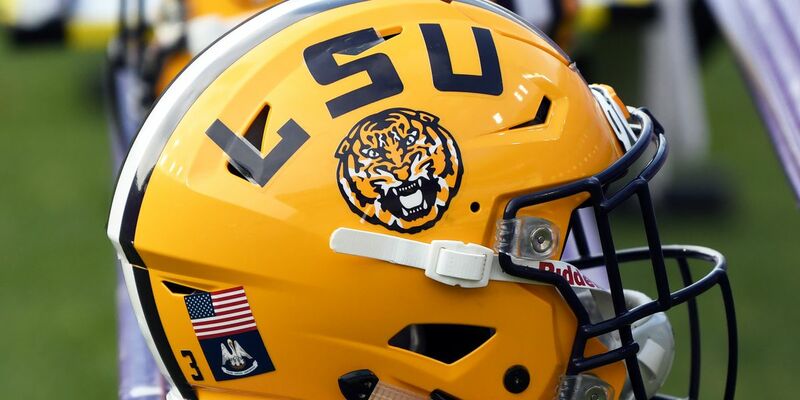 The Tigers beat out Kentucky, who looked to be a lock to land Ward, for the 3-star defensive back out of Moultrie, GA.
LSU’s recruiting class wrapped up with Desmond Little, an outside linebacker from Mobile, AL. Byron Young, a defensive tackle from Mississippi, who LSU targeted, had verbally committed to Alabama and stuck with that by signing with the Crimson Tide. LSU also lost out on defensive back Christian Williams, who committed to Miami. Garmon Randolph, a tight end target for the Tigers, committed to Baylor, where he will play defensive end. Charles Moore, a 4-star defensive lineman from Mississippi, picked Auburn over LSU. The Tigers signed 19 recruits in December, including three 5-star and eight 4-star players. 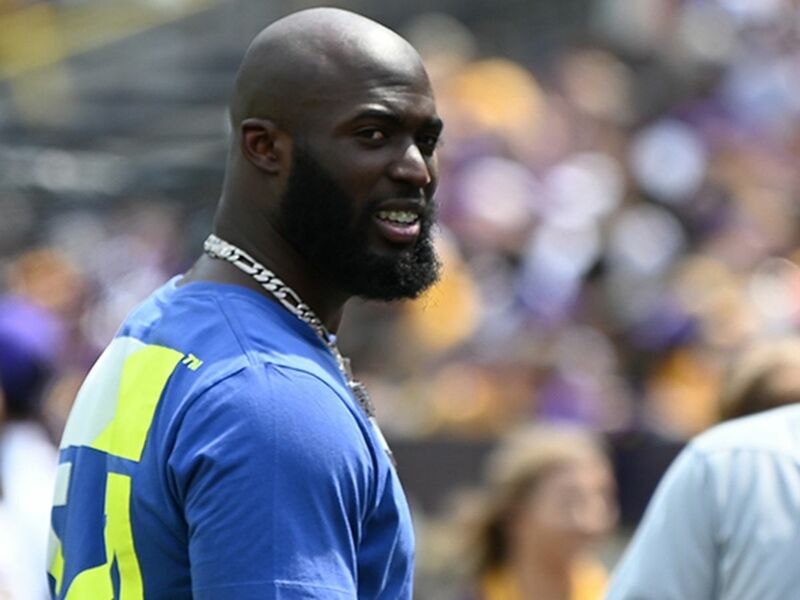 The six additional recruits signed on Wednesday, February 6, means LSU filled all 25 of its slots for the 2019 signing class. The 5-star recruits that committed in December are: (DB) Derek Stingley, (RB) John Emery Jr., (OLB) Marcel Brooks.